Every item you purchase will support Lifesong for Orphans! $15.99 ea. $15.74 ea. $15.49 ea. 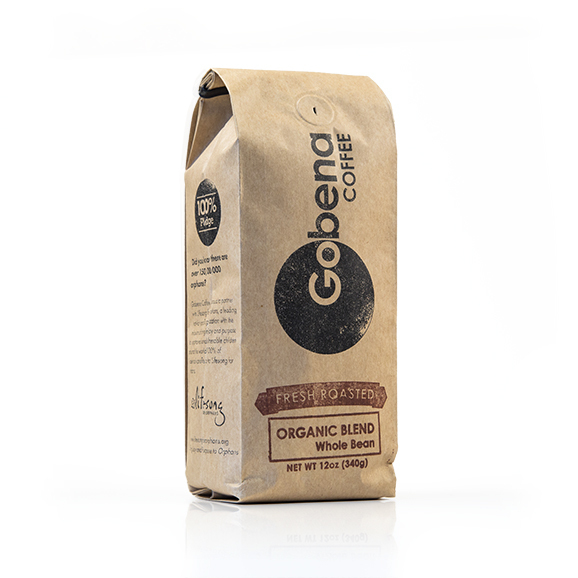 Facebook Twitter Follow Gobena Coffee!